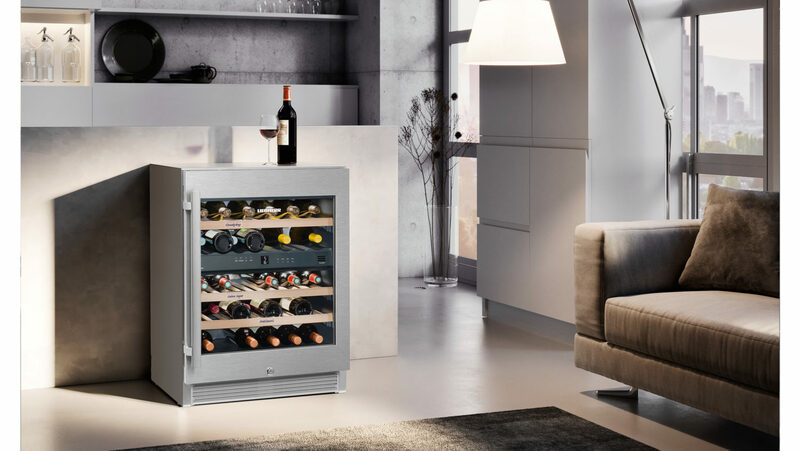 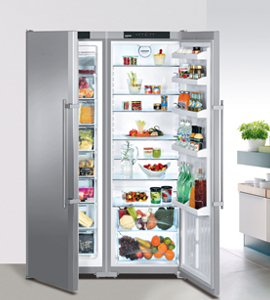 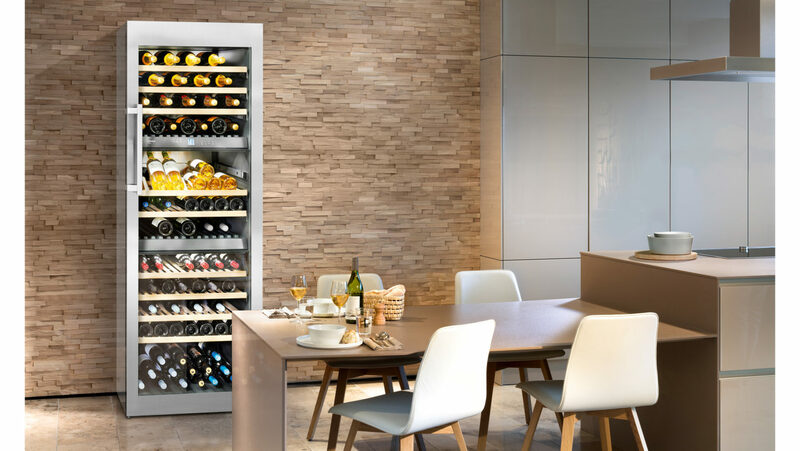 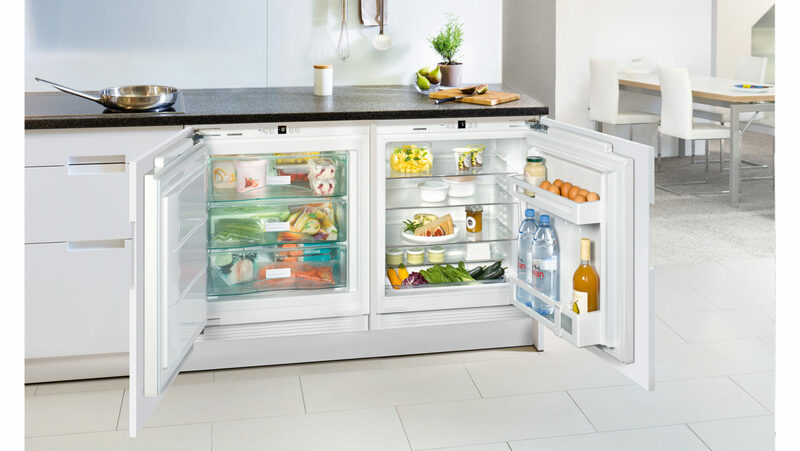 Liebherr offers a range of superior quality German technology in the refrigeration section. 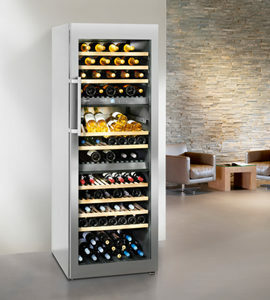 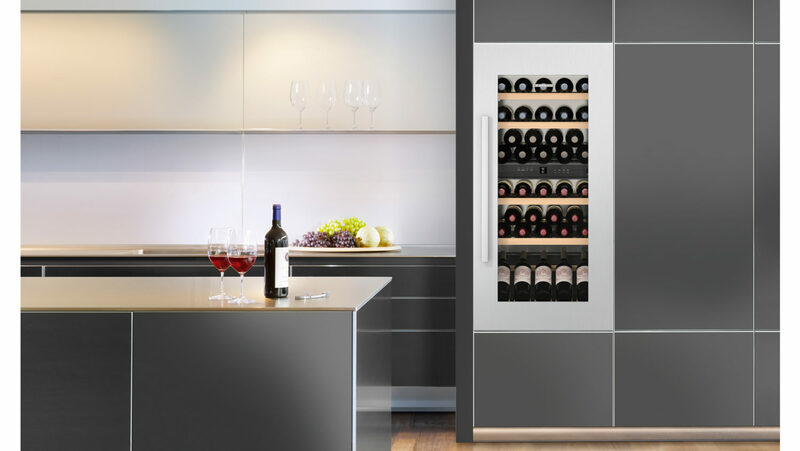 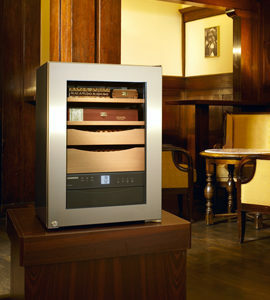 Exclusive design components and innovative features ensure easy handling. 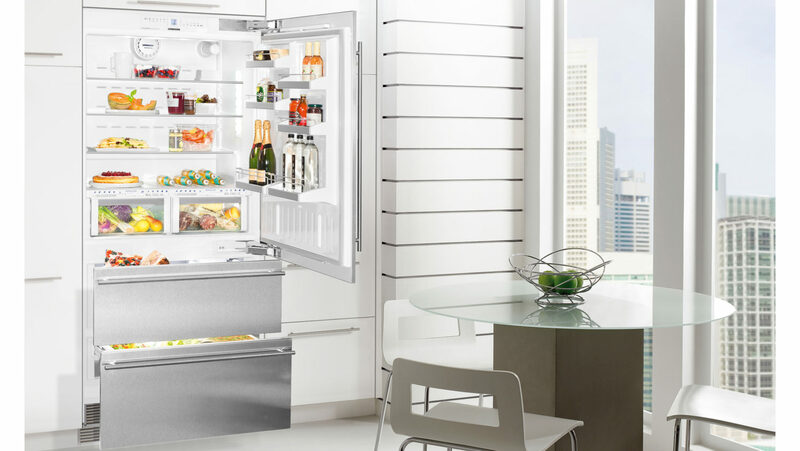 In the current fast-paced lifestyle, the BioFresh technology keeps the health meter of foodstuff high. 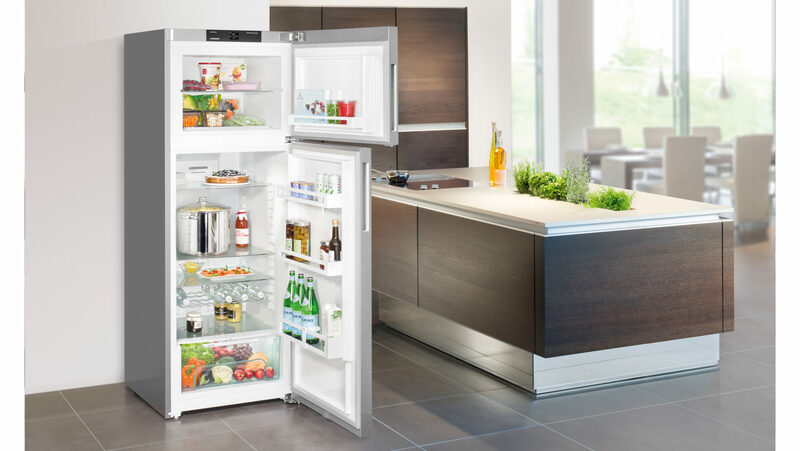 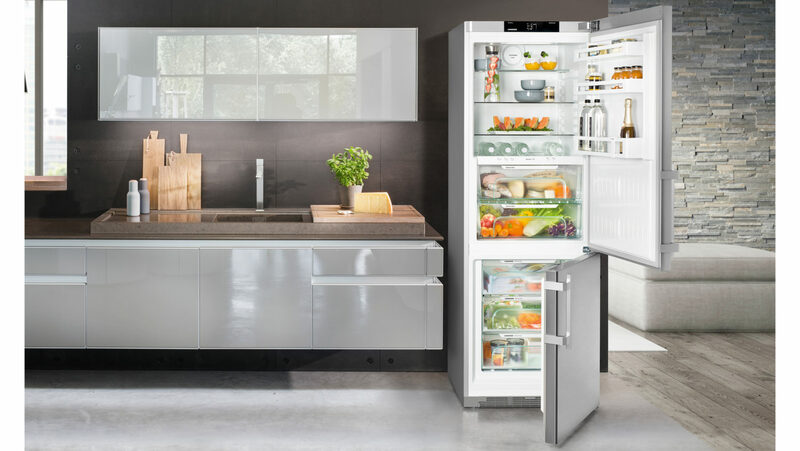 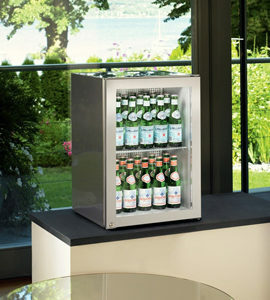 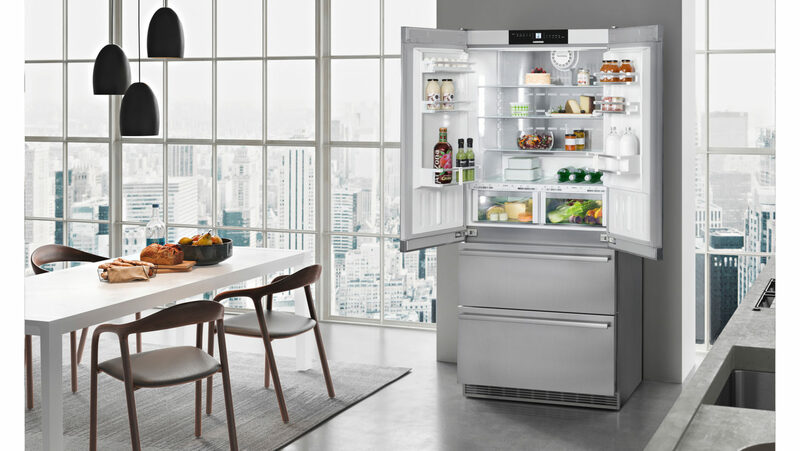 Liebherr refrigerators emit least energy waste and greenhouse gases upholding its Energy Star.